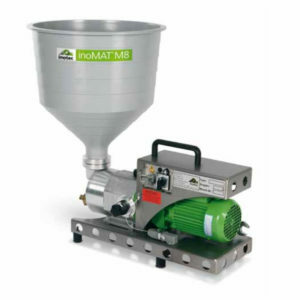 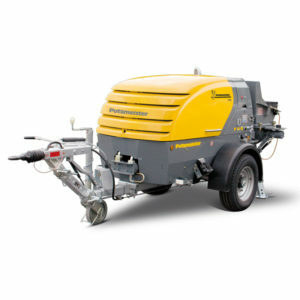 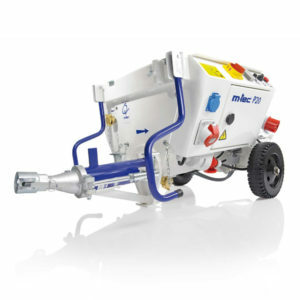 Markham (Sheffield) Ltd supply high quality grouting machines suitable for any project. 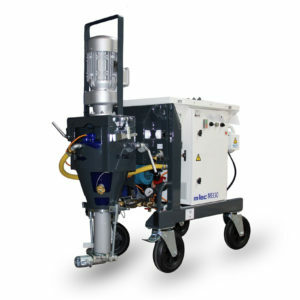 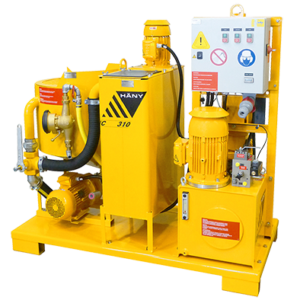 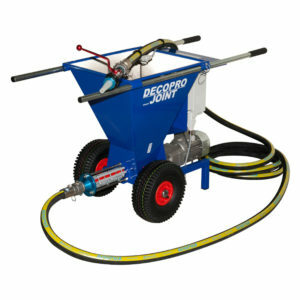 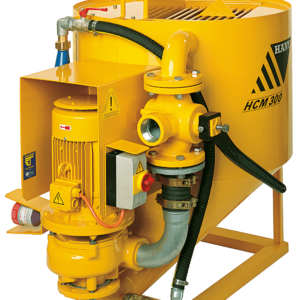 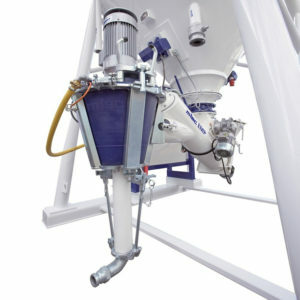 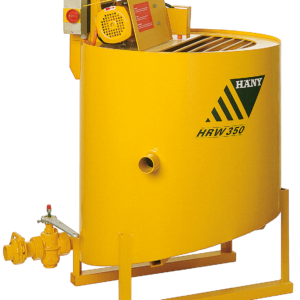 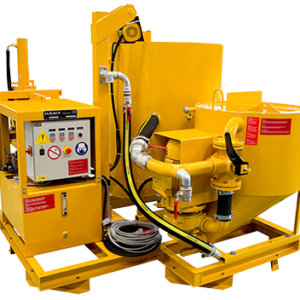 From double diaphragm grout pumps with their low pressure powered by compressed air to Plaster and Render Spraying Mixer Pump – Available for Sale or Hire (with operator if required). 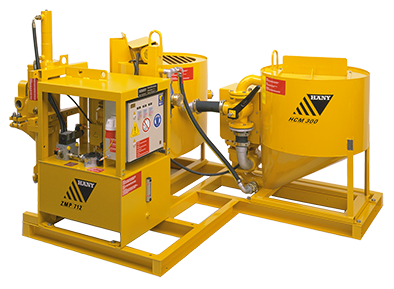 We supply a new generation of mixing pumps capable of coping with all pumpable dry mortars such as Insulating plasters, Finishing plasters, Reinforcing mortar and adhesive mortars.